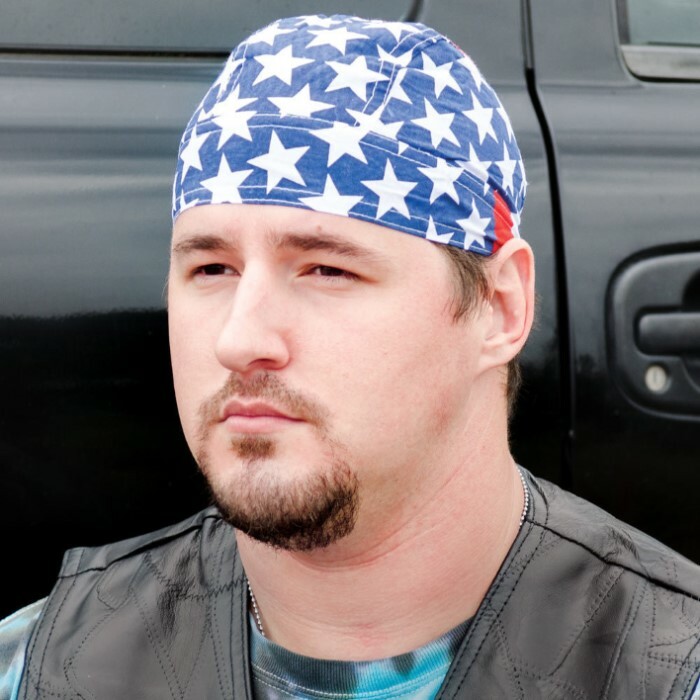 6 Piece Bikers Skull Cap Set | BUDK.com - Knives & Swords At The Lowest Prices! It's always hotter with a helmet on, so you've got to wear something to keep the sweat out of your eyes. 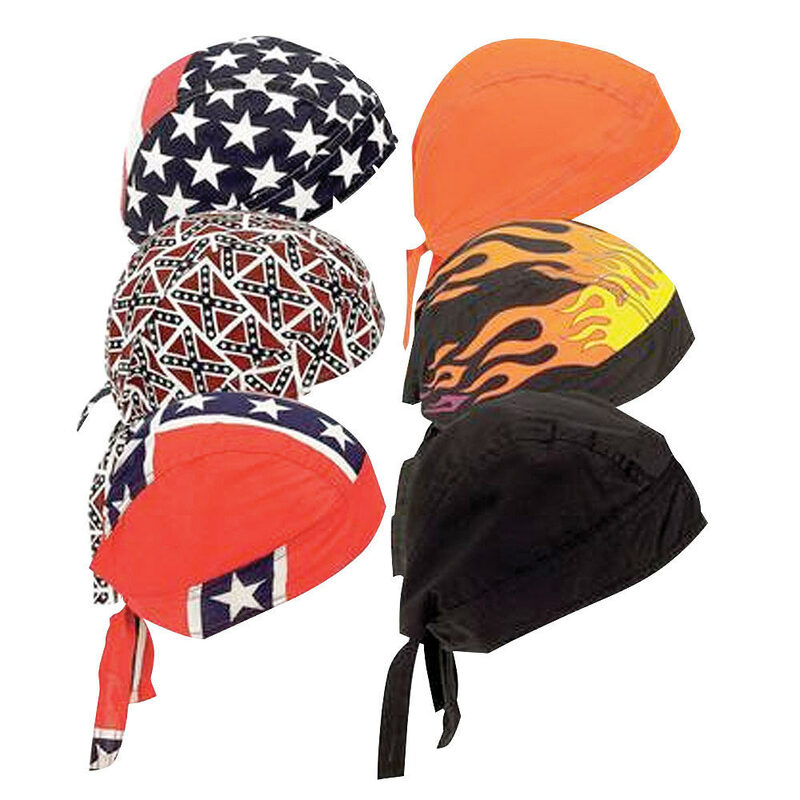 Why not get six caps for what you would pay for one with this 6 pc assorted skull cap set. They are a little thin, but you get 6 of them & that makes it worth it. good quality and amount for money.